UAVs and sUAS are changing how we see and interact with the world around us. That includes how we tackle various tasks in our day-to-day jobs. That’s where Sundance Media Group comes in. 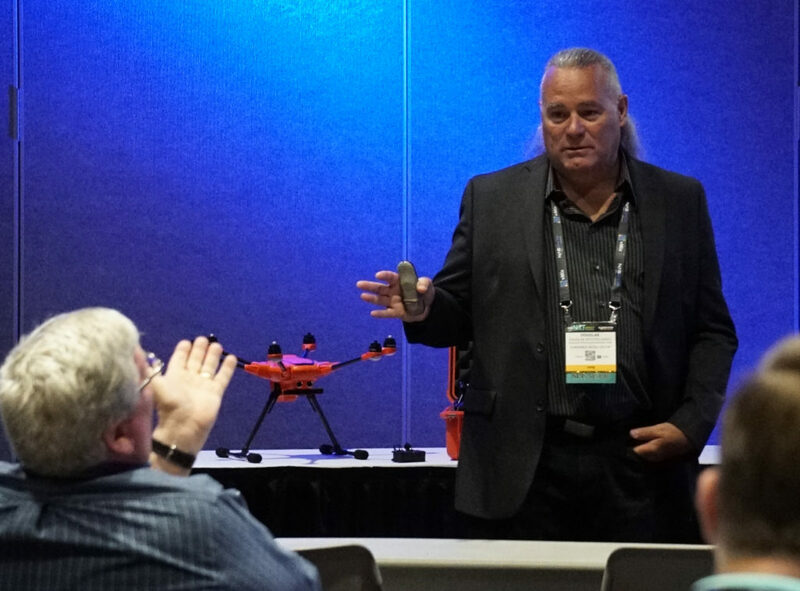 Sundance Media Group offers UAV/sUAS education and consultation throughout the United States and Canada, including specialized applied training for various segments of this exciting new industry. Our mission is to provide expert training and support to new UAV pilots and to ensure a smooth transition as you integrate sUAS as a tool into your commercial workflow. 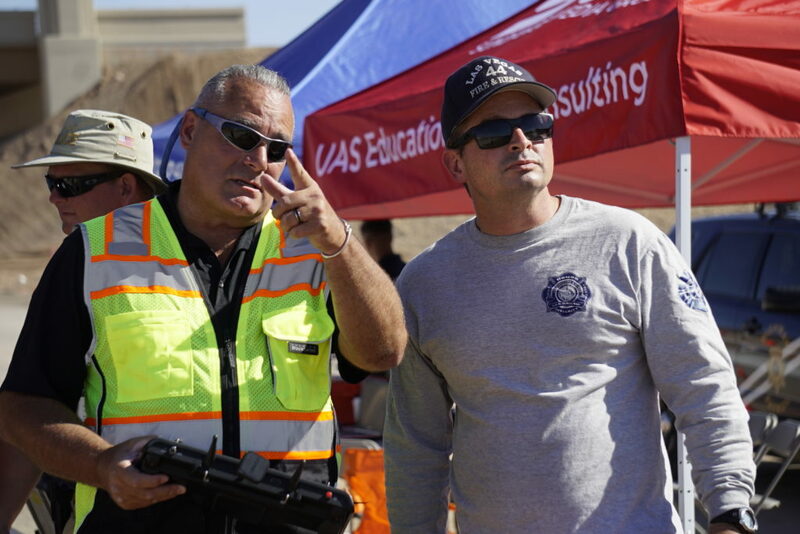 Our sUAS training philosophy, no matter the vertical, concentrates on creating a culture of safety and risk management. 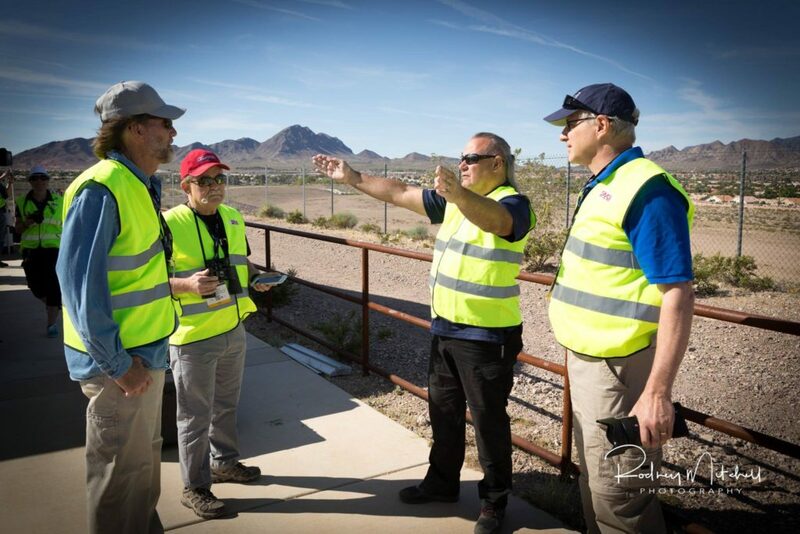 Our instructors have an intimate knowledge of the FAA FARs and FSIMs and our vision is to train new UAV pilots to become efficient, effective, and safe remote pilots using sUAS as a tool in the field and within the national airspace. 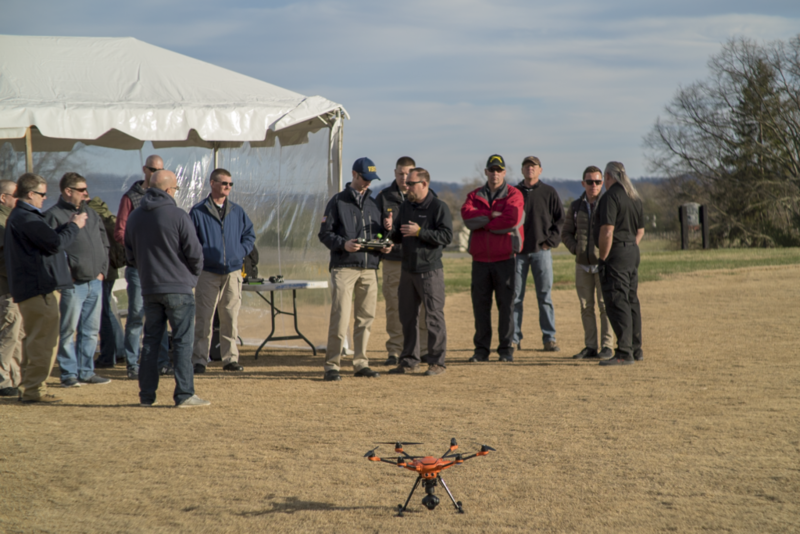 SMG’s collective experience with instructors and UAV pilots nationwide is our foundation to facilitate new UAV pilots into this burgeoning industry and ensure that best-practices are engrained within your organization. The importance of including a practical training component when standing up an sUAS program cannot be under estimated. Participating within the commercial sUAS (a.k.a. 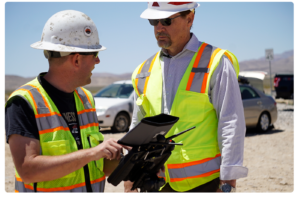 drones) industry means participating in a federally regulated industry; it’s vital that key players within the organization implementing the sUAS program understand this. It is also the key to setting up a strong foundation to a sUAS program within the organization that is safe, efficient, and offers value. Professional practical training workshops offer a streamlined process to master challenging techniques without all the trials and errors of “figuring it out on your own”. Safety vests, hard hats (when required), and operational risk assessment. Does each remote pilot know the equipment intimately? How do you ensure each remote pilot using the equipment safely? How adept at flying an unmanned aircraft are your pilots? How are remote pilots logging their flight time? Aircraft time? Battery use? To provide expert training and support to new (and experienced) sUAS pilots ensuring a smooth transition as sUAS is implemented as a tool into commercial and agency workflow. To ensure that all crew members working with UAV / sUAS understands the importance of safety and risk mitigation in all aerial operations. Not only do we want your UAV/sUAS program to be successful, we want to help you grow your program as your needs and experience expand. We will work closely with you to create a self-sustaining program. Check out the SMG Aerial Vehicle Operations Center (AVOC): Built to support public safety and field sUAS missions requiring on-site support for any sUAS mission. The entire Sundance Media Group (SMG) provide a very logical, methodical, thorough and professional approach to sUAS training. I have been an educator for literally 45 years, an FAA certificated fixed-wing pilot for over thirty years (ATP and MCFI), and a Professor of Aviation Technology at the University of Alaska Anchorage for twenty years. SMG is truly a “cut above” and I recommend them without reservation for your training needs. I highly recommend SMG’s workshops, as well as their classes. It was the most educational fun my friend and I have ever had learning to fly UAVs. Their staff is highly knowledgeable and was able to answer all our questions and teach us things that we probably would never have learned on our own. In addition, Douglas Spotted Eagle, Edward Pachell and Scott Marek were great instructors spending time outside of the workshops to impart more knowledge that they definitely didn’t have to do and was so accommodating. I can’t thank them enough. 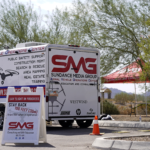 If you are looking to step your UAV game up whether for personal or business, SMG are definitely the ones to help you out. Can’t recommend them enough! I look forward to even more workshops and classes with them in the future! Introduction to Practical UAV Flight: Proficiency training with any unmanned aircraft of choice. Cinematography: Introduction to two, three, and four-axis controls for smooth cinema-grade content from a small platform. 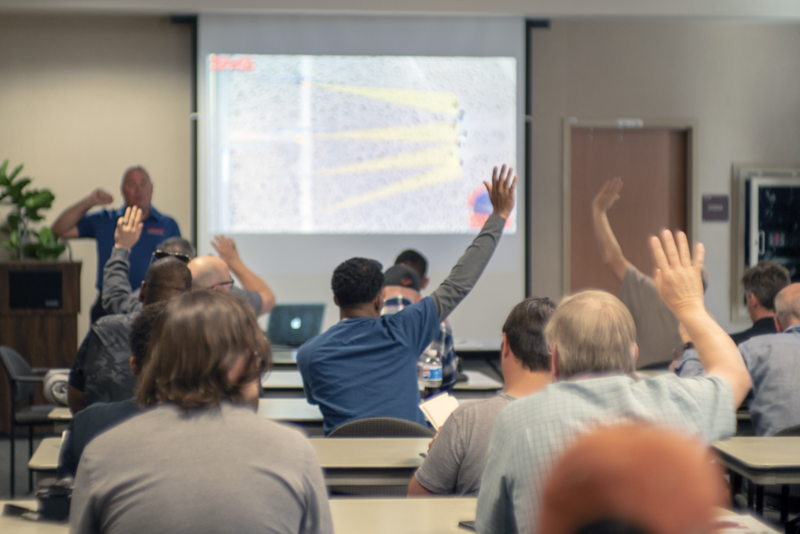 Advanced UAV Flight Training: Attendees learn additional techniques (Cinematography session recommended prior) for cinema, production, real estate, and other beauty-shots with sUAS. Journalism: This course dives into broadcast journalism, print media, and social media capture and best practices. 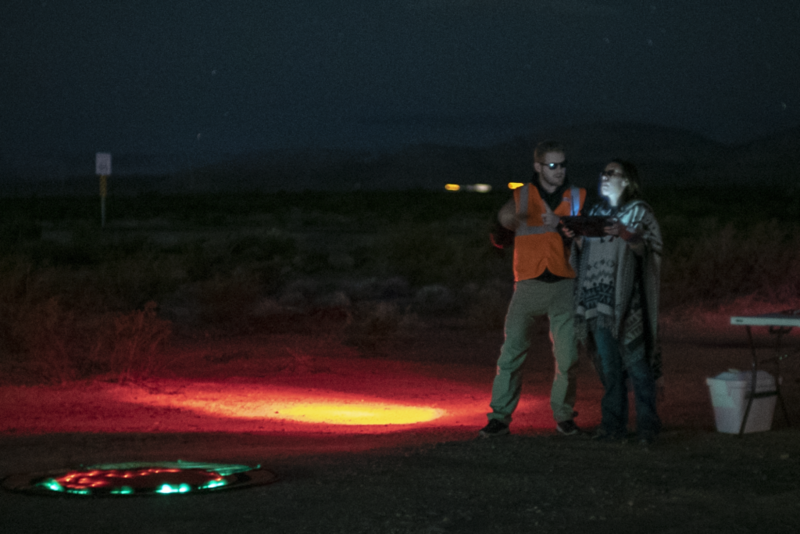 Night Flight: Attendees will not only learn to understand and mitigate risks of flying at night; filing a waiver with the FAA is a component of this course. Attendees receive a copy of our Drone Pilot’s Guide to Night Flight book, a best-seller in category on Amazon. Real Estate: This full-day (residential) or two-day (Commercial) training session is taught as a blended theoretical and practical program. Attendees also receive a copy of our Drone Pilot’s Guide to Real Estate Imaging book. Vertical Inspection: This course is a blend of theory and practical instruction. The first portion of the day is spent learning what inspection partners require and how to achieve those requirements, with the second portion of the day invested in field work and inspection of working equipment. Risk Mitigation: Our risk mitigation course is a prepwork for organizations seeking an ISO audit. This full-day course is a theoretical course. Policy/Procedure/Operations: Learn to write and standardize a PPO, useful for municipalities, public safety, or large organizations, particularly those seeking ISO compliance for ISO audits. *All of the above sessions are a blend of theoretical and practical training. 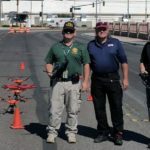 Search & Rescue (SaR): Taught by one of the national Civil Air Patrol UAS leaders, the two-day course dives deeply into the structure and organization of UAS uses in Search and Rescue, including automated flight and thermal imaging. FEMA Compliance: The Federal Emergency Management Agency uses outside UAS pilots for capture of scenes following/during a disaster incident. There are specific protocols to capturing, processing and uploading images/video to the FEMA website, and attendees will learn this process. Insurance: Insurance companies use aerial imaging to determine roof and building damage. Introduction to Thermal: A blended course of theory and practical instruction. For your specific use-case needs. …and create a training program exclusively created for you. For your growing organizational needs. ….that all the pieces of implementation work together efficiently. We offer ongoing support as the sUAS program is rolled out. SMG is part of your sUAS team. 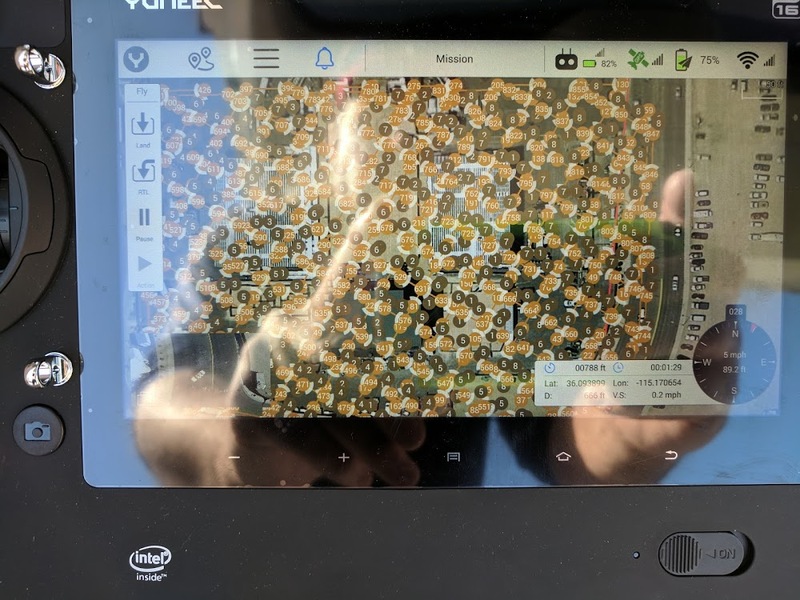 We are able assist with and consult on equipment selection, additional helpful UAV accessories, software suggestions, and overall workflow processes.